The miniAtmegatron is a 8-bit synthesizer with an audio engine based on the Atmegatron. 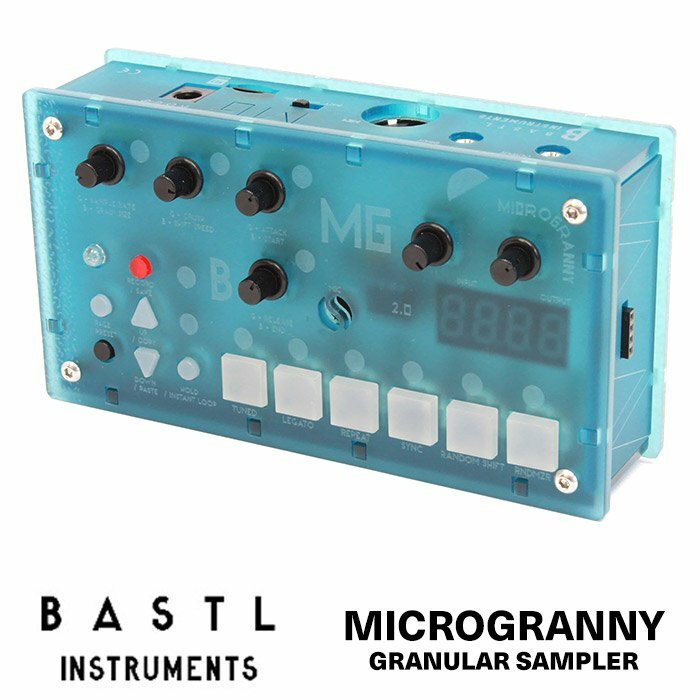 If you want to try a standalone kit before you build Eurorack modules and want to dip your toes into the 8-bit ocean, this could be the synth for you! The package comes with instructions and everything you need to build a fully enclosed and working miniAtmegatron. 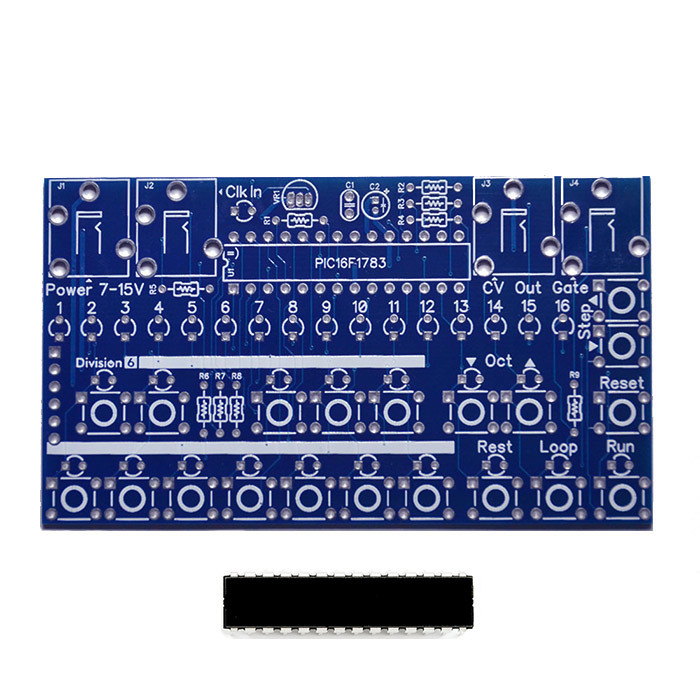 This is a full kit which includes everything you need to build this standalone 8-bit synth. The miniAtmegatron is a DIY kit shield for the Arduino Uno. It turns the Uno into an 8-bit synthesizer with an audio engine based on the Atmegatron. If you’re a dab hand at soldering and want to dip your toes into the 8-bit ocean, this could be the synth for you! The package comes with instructions, PCB and all the electronic components. The Arduino Uno must be bought separately.